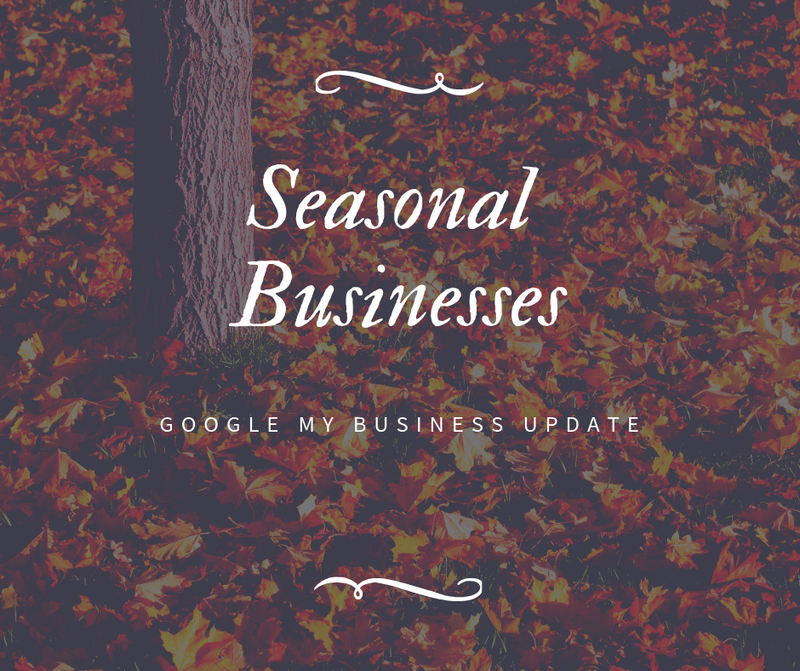 Yesterday, Google updated the Google My Business guidelines and has new information for seasonal businesses. Previously they used to tell these business types to delete their hours during off-season months. Now it says they should contact GMB support to have their listing marked as temporarily closed. 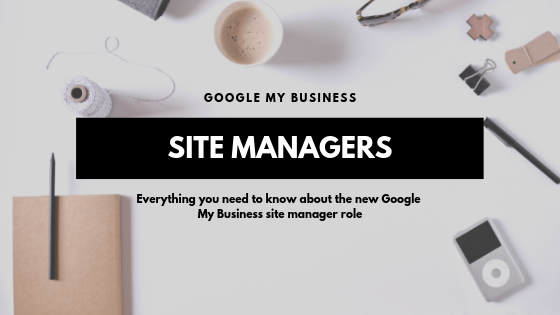 They added a note that clarifies the business can set their..
As of Monday of this week we started to see Google roll out the new Site Manager role that was first announced back in November of 2018. What is New? For several large chains, we are now seeing a new option in the Knowledge Panel that says “Manage this Listing”. 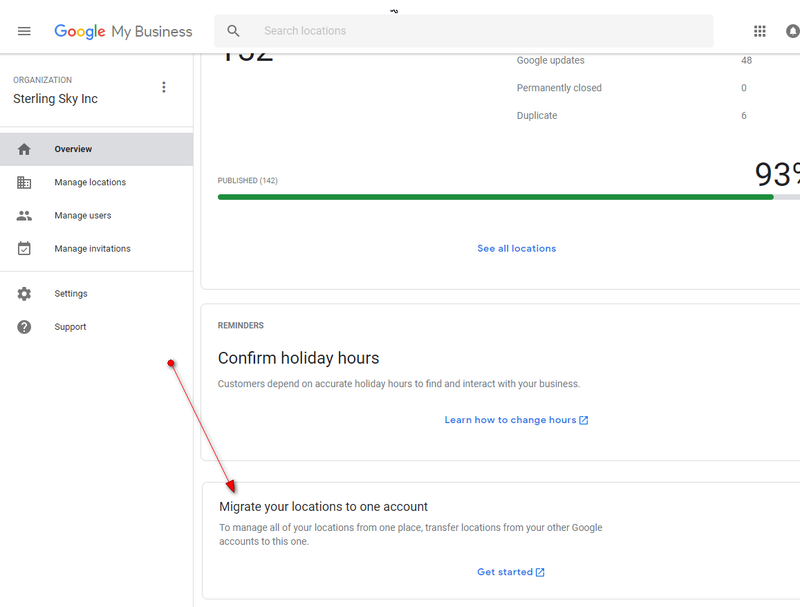 These are showing up on..
Google My Business has just recently updated their guidelines to add more context around content that they don’t allow. The guidelines previously stated that “Content promoting and encouraging violence or terrorist activities” was not allowed but have now expanded on that and added the following to their guidelines: “We do not permit terrorist organizations.. 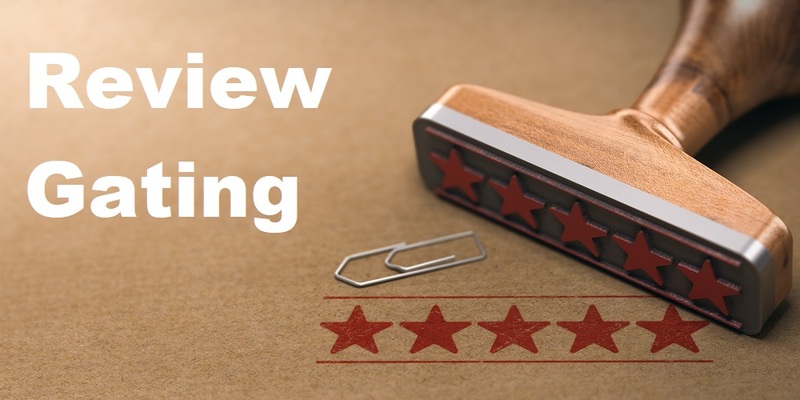 Updated: November 12, 2018 to reflect that review gating is not a new policy that Google initiated in April 2018 and added examples of cases where Google acted on businesses that were review gating. 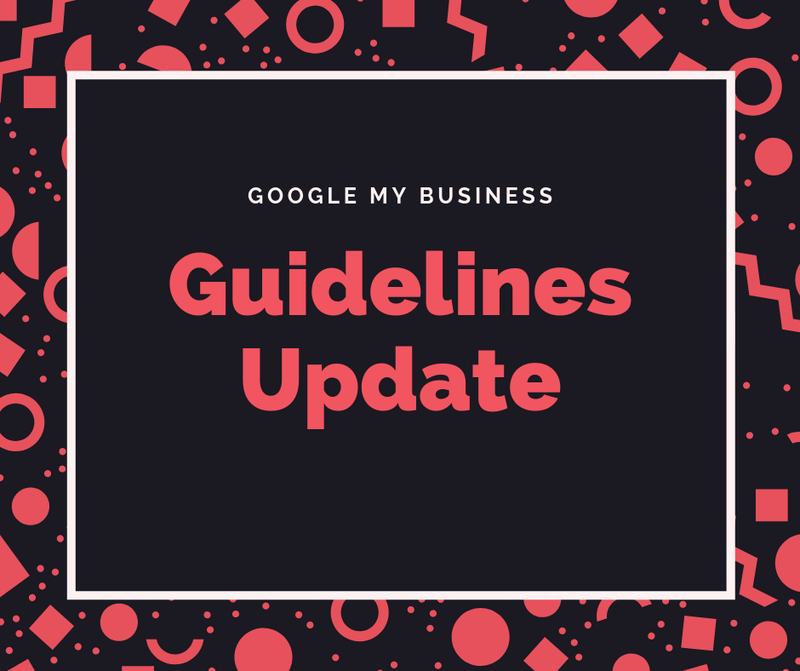 When I saw the review guidelines change on April 12, 2018, I assumed that Google had updated their policies to indicate..
One of the most common reasons for Google My Business listings getting suspended is the fact that the address being used is not eligible for a listing according to the Google My Business Guidelines. 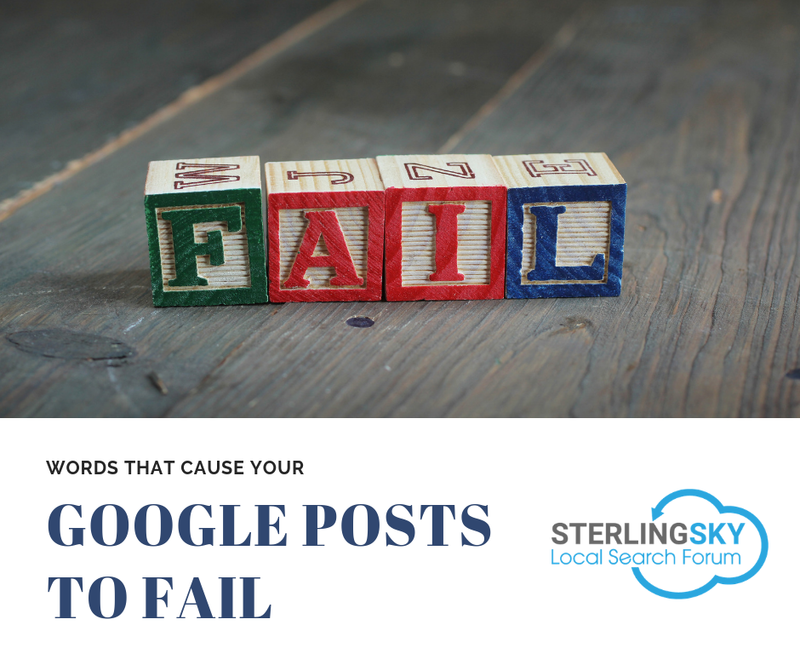 For many industries like car dealers, retail, retaurants and hotels, it’s very clear that you’d only have a listing for your..
Google My Business has a system in place for quality purposes that automatically filters out content that contains certain “trigger words”. This is often referred to as the Google Nanny Bot and is designed to help filter out inappropriate content. 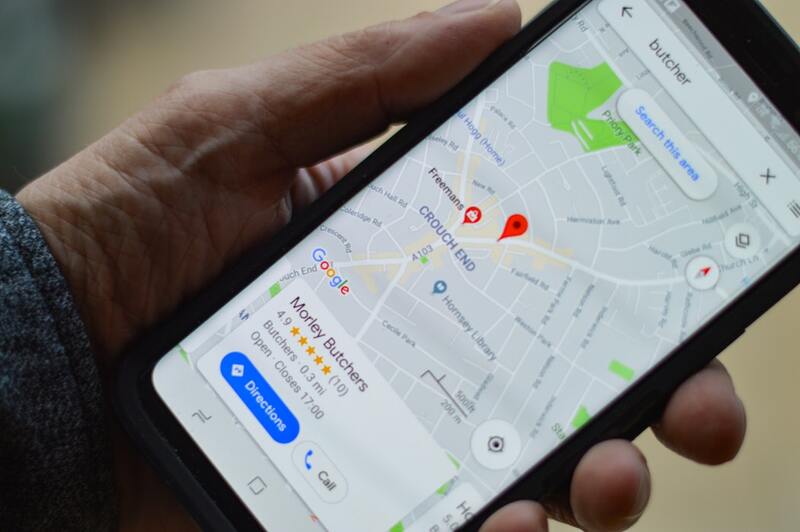 There are a couple things you need to know about this filter: There only appears..
Google My Business came out with the Agency dashboard back in June of this year to help agencies better organize and manage a large number of listings. One of the challenges that agencies had when this first launched was how to get all the listings from dozens of separate accounts merged into one. Google just.. This is one of those times where I find it very exciting to be a business owner because it allows you to support causes and organizations that are doing great things in the world. 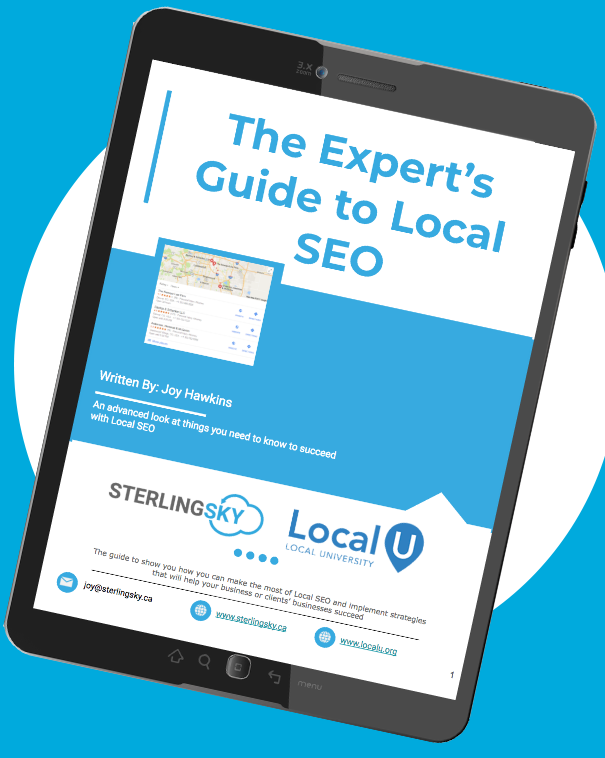 Although most of my posts are related to SEO and marketing, I wanted to take 5 minutes to share a bit.. 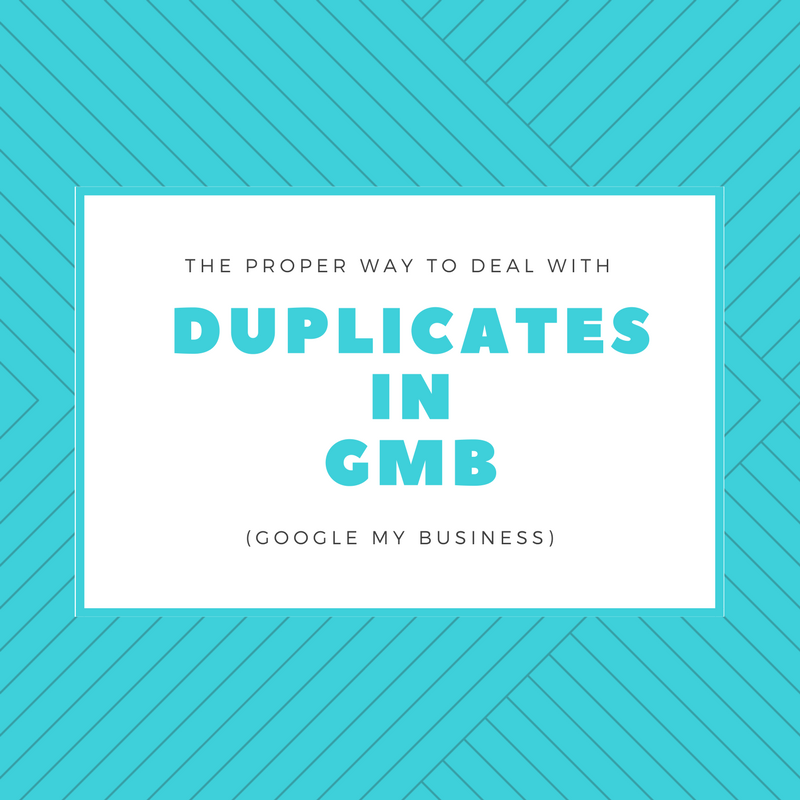 There are so many different scenarios that could exist in the Google My Business (GMB) world when it comes to duplicate listings. 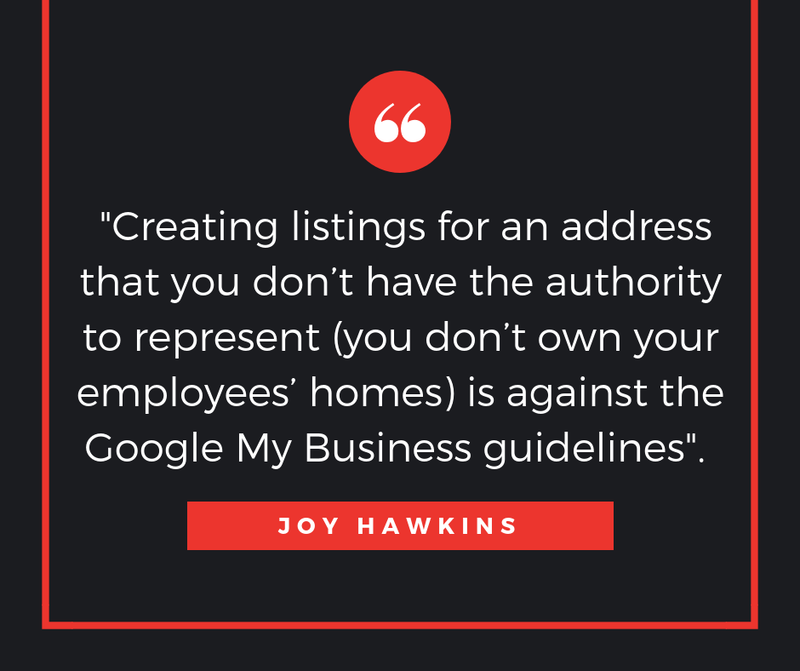 Why Should You Care About Duplicate Listings? Contrary to what you might have heard, duplicate listings are no longer “ranking killers”. They used to have a negative impact on ranking when I first..